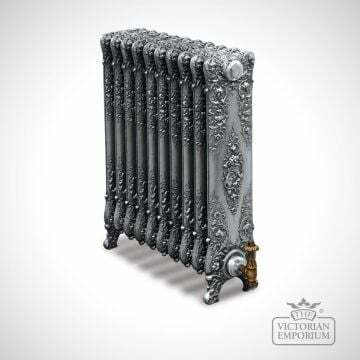 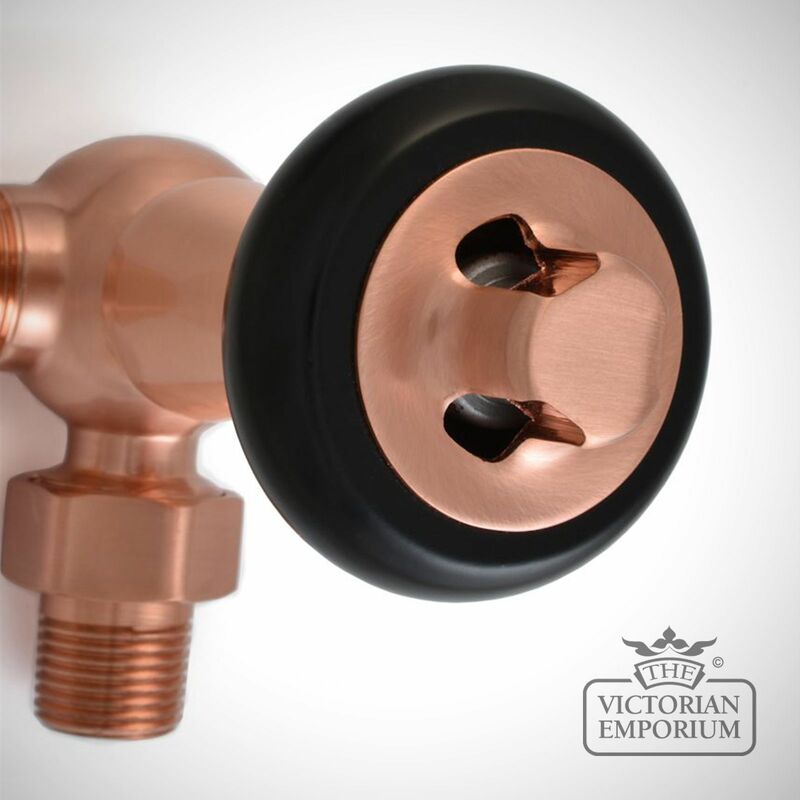 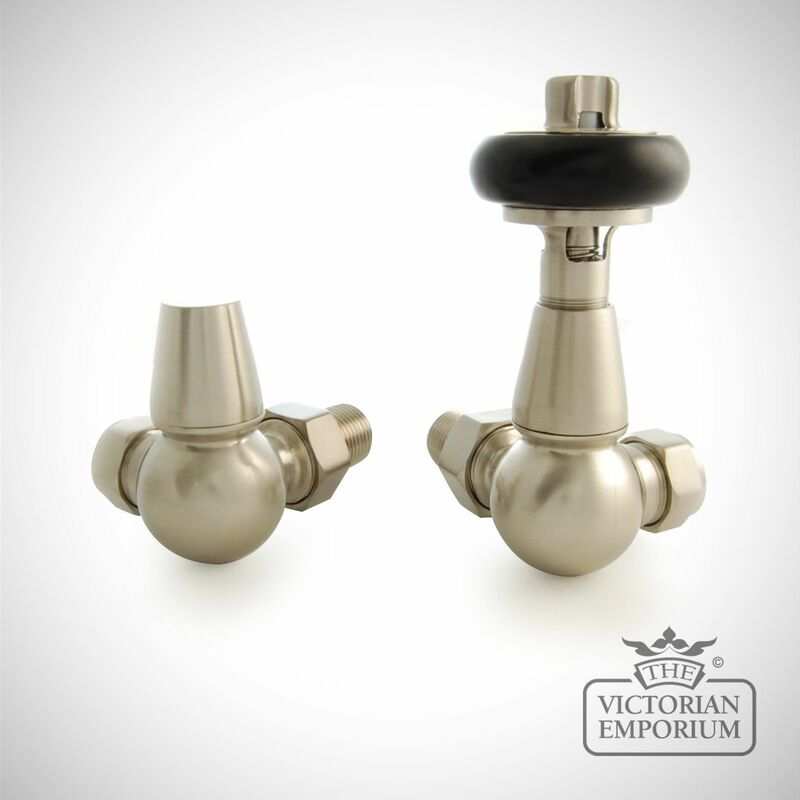 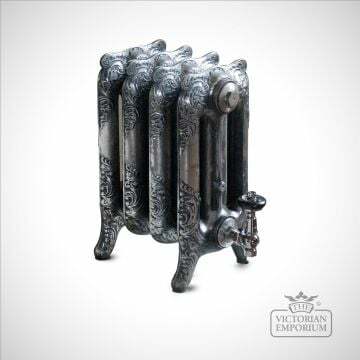 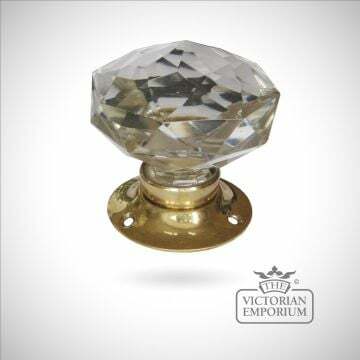 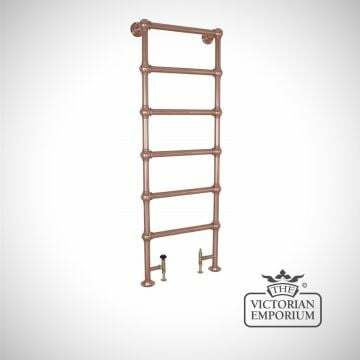 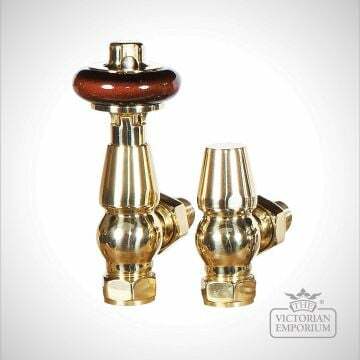 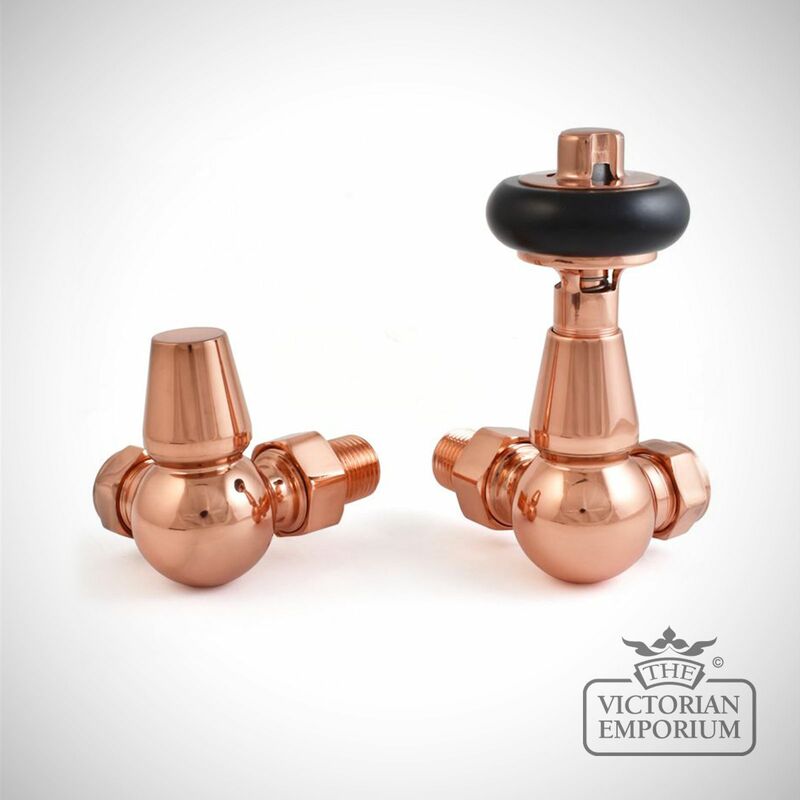 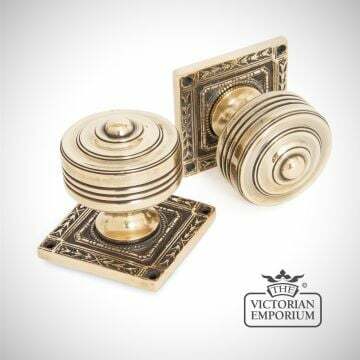 This radiator corner valve is available in a fabulous choice of period style finishes. 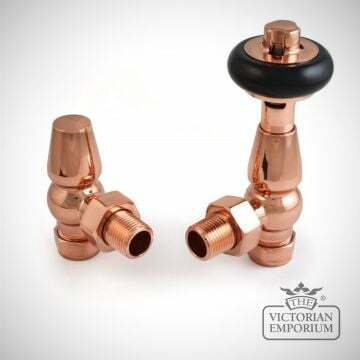 We recommend all thermostatic valves are installed on the flow rather than the return pipework of a radiator. 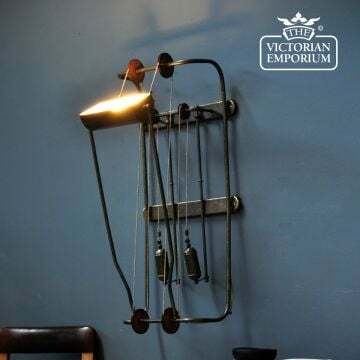 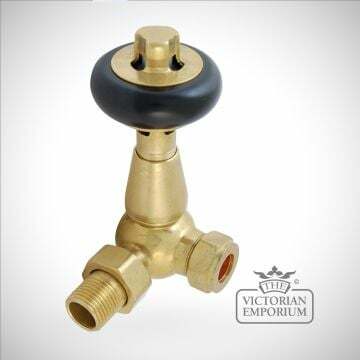 When used in conjunction with a system automatic bypass valve this thermostatic valve can be installed on either the flow or return in any orientation.